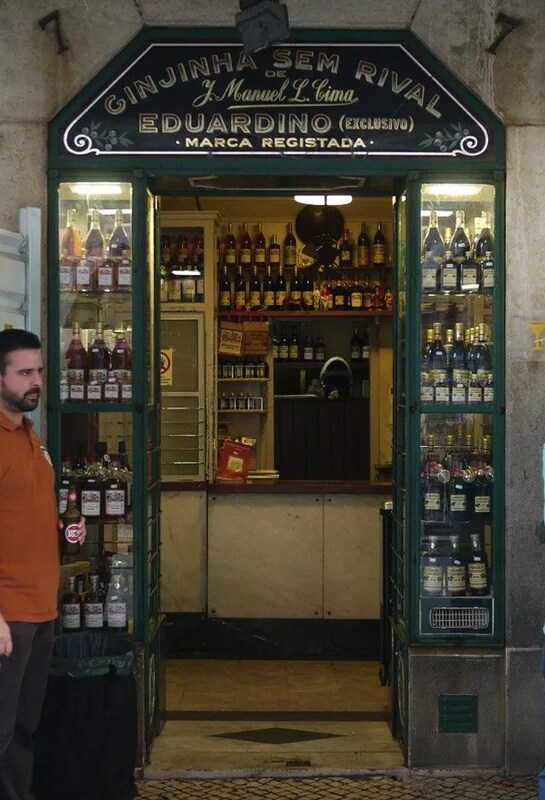 For traditional cherry liquer served by an old dude with an awesome mustache in one of the oldest stalls in Lisbon, this is the place to go. Try it in mini-shot glass or in an edible chocolate cup (recommended) and… well, you get the idea. Thank god there’s a sink inside to wash off the sticky cherry residue that inevitably follows each shot. You could opt to be of the finger-licking variety if it’s too packed, but either way, bottoms up!